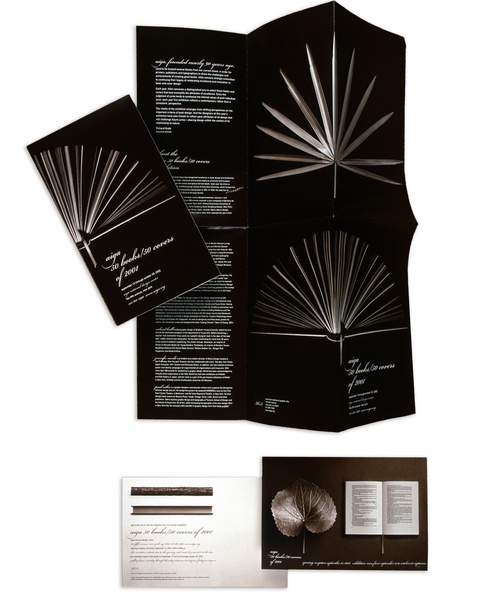 The partners have collaborated with the American Institute of Graphic Arts for more than three decades. 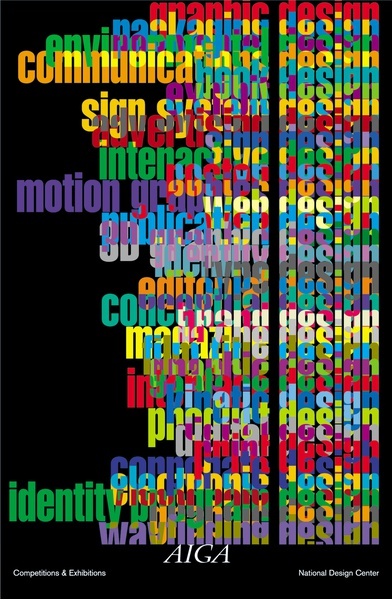 A sampling of the work completed for AIGA is shown here.The poster was commissioned by the AIGA's New York headquarters and epitomizes the multitude of design disciplines the organization supports through its numerous juried competitions and exhibitions. 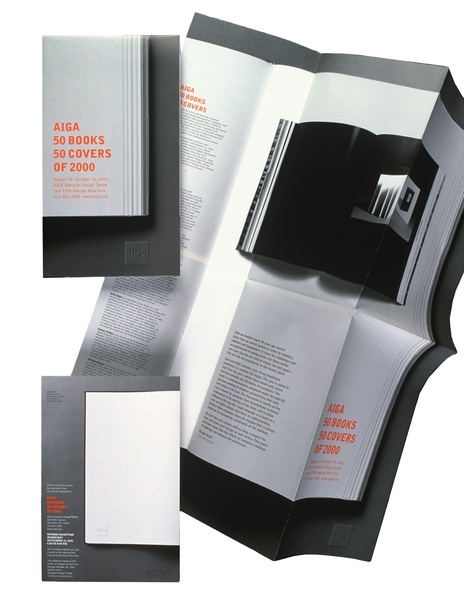 The firm designed the annual 50 Books/50 Covers exhibit for two consecutive years, along with the printed invites and posters. 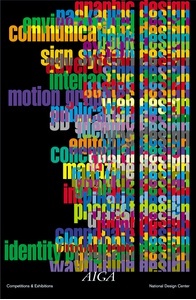 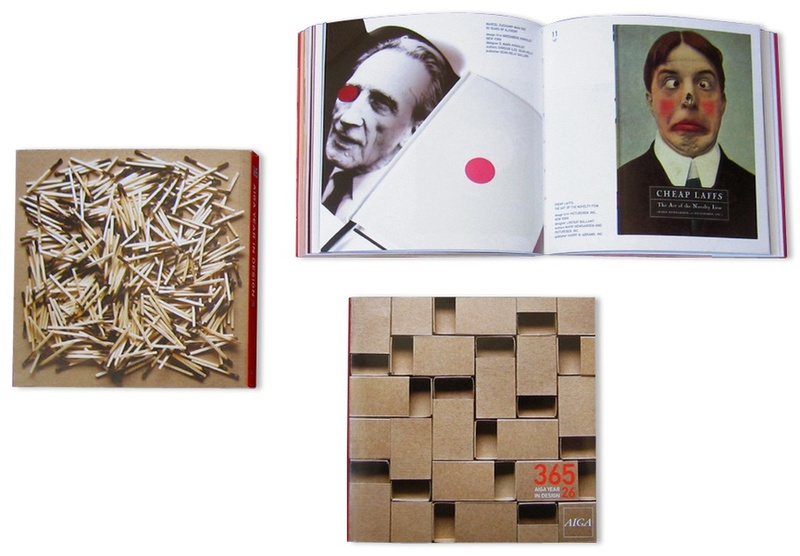 The firm was also invited to design the monograph for AIGA 365, the Institute's premier graphic design competition.